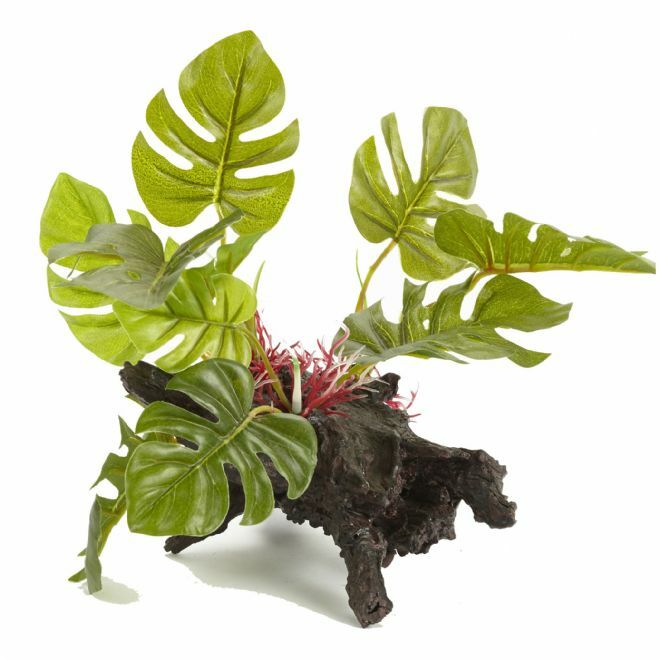 The Pet Ting Mountain Reef ornament is a beautiful feature for any tank. What ever theme tank you may have this ornament will be a perfect fit. With its life like feature it will make any tank stand out.